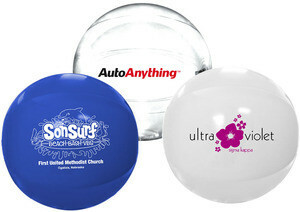 Beach Balls Solid Colours 16"
Solid color beach balls are available in four colors. Feature an air-catch valve for easy inflation. An easy way to color coordinate with any event or message. 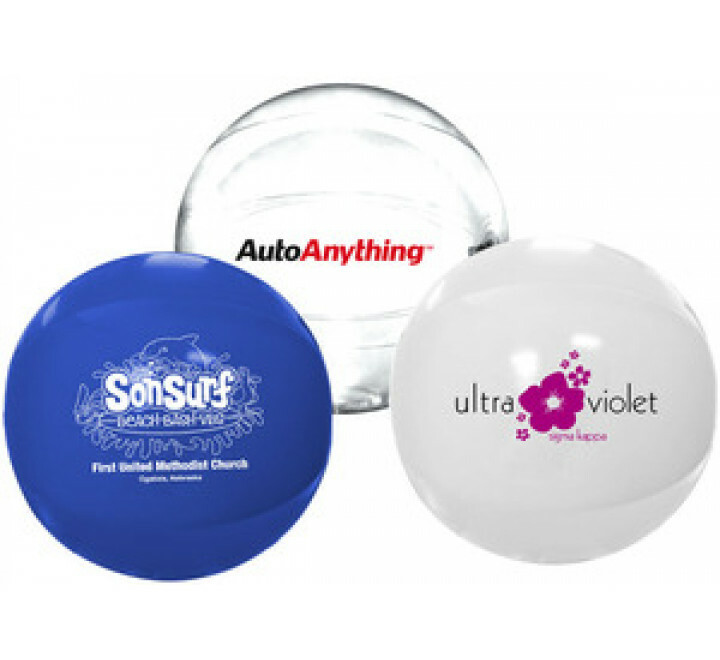 16" Solid-Colored Beach Balls Beach Balls are measured fully inflated pole to pole.